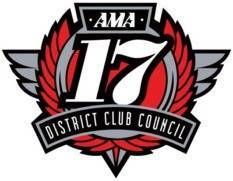 I’ve still got a lot of schedules to update for 2014, but I just got done putting up the 2014 schedules for AMA D17 as well as the Northwest Hillclimb Series. I noticed that after an absence of a few years, the Belleville Enduro Team is once again on the D17 schedule. Welcome back guys!